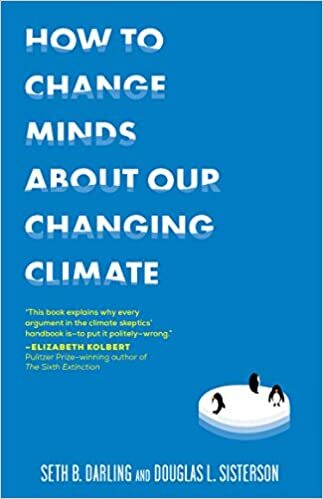 This book addresses 15 common arguments against climate change and backs it up with some science, using illustrations and humor to bring a comprehensible case to supporting reform. 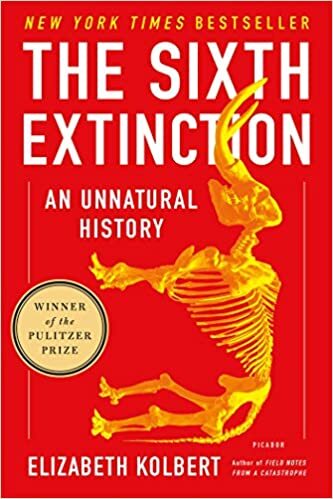 Elizabeth Kolbert takes a look at how humans have impacted the Earth in a way no other species has before, through an interdisciplinary lens that ties together the previous and impending mass extinctions and the role humans have to play. This work looks not only at the impact that humans have on the environment and climate, but how they in turn affect human societies, starting all the way back at early humans and moving towards present day. 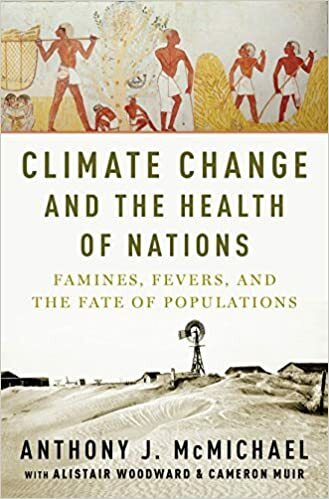 Connecting negative climate impacts with other ethical problems facing the human population, this book makes the case that while climate change is a human-caused problem, working to solve it will help fix both our political and economical systems. 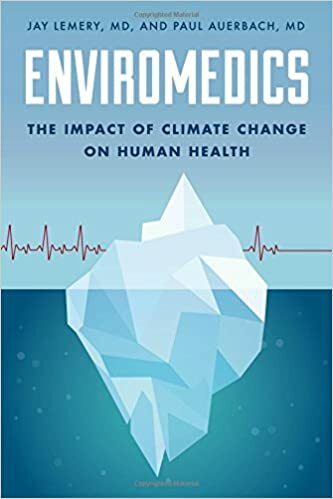 Taking a medical perspective on the impact of climate change, Lemery and Auerbach inform the reader of the consequences of climate change on human health in an effort to stimulate change. 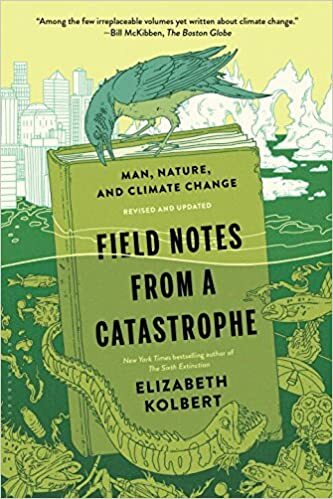 In another of her earlier works, Kolbert lays out current issues resulting from climate change, from tar sands to acidic rain, and frames it in a way that reminds us of the challenges that are currently affecting us today. 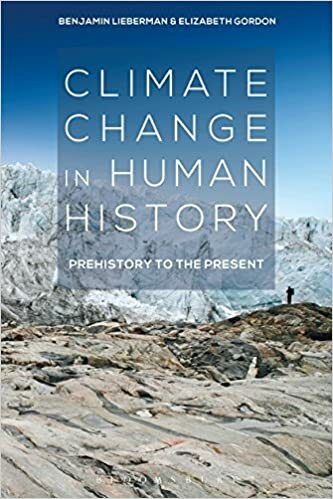 This book takes a historical lens to the issue of climate change, reviewing previous transformations in climate throughout time and how it has impacted human civilizations, all with the aim of teaching us howimportant our Earth is to us now. 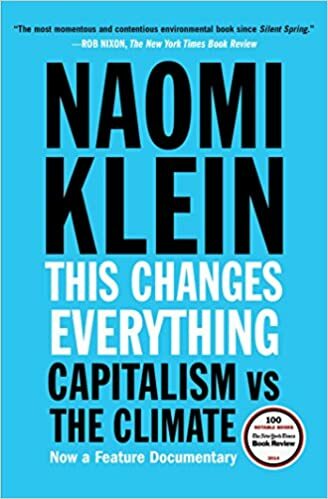 A simple outlined look at what climate change is and what it is doing, framed in way that thoroughly breaks down all parts of the debate over climate change and the benefits of working to resolve it. 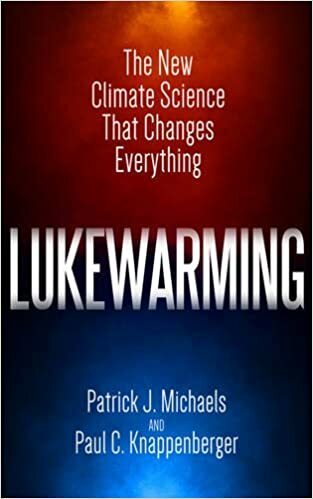 With a typically dichotomous population, a new group of people are entering the climate change conversation: lukewarmers. 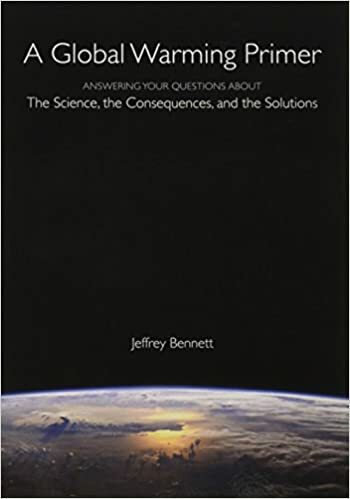 This book examines this new perspective on what climate change is and what our part we are believed to play, and how it reflects our actions to change current behaviors. 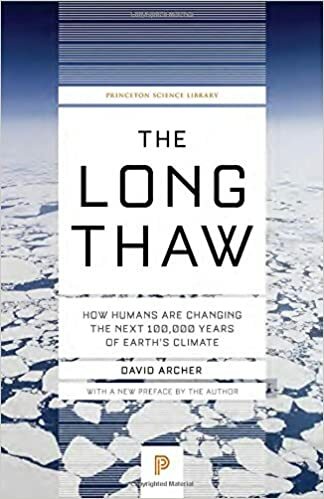 Archer takes a straight-forward approach to the topic of climate change, presenting the harsh factsof what it is, how much of it is due to human impact, and what the long term reality is for our planet.